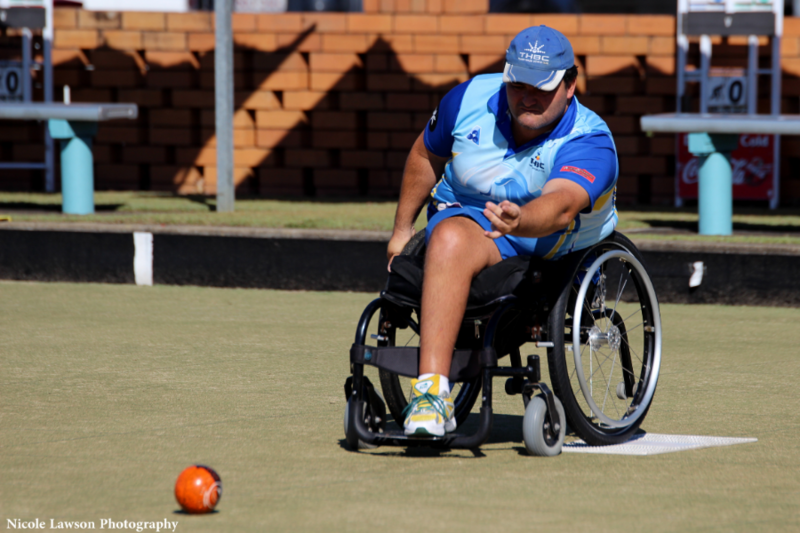 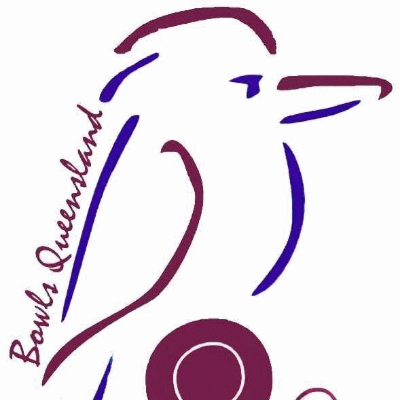 Queensland AWD Team: Fundraising for the QLD Athlete With a Disability Team travelling to the 2019 National Multibowl Championships in Mackay. 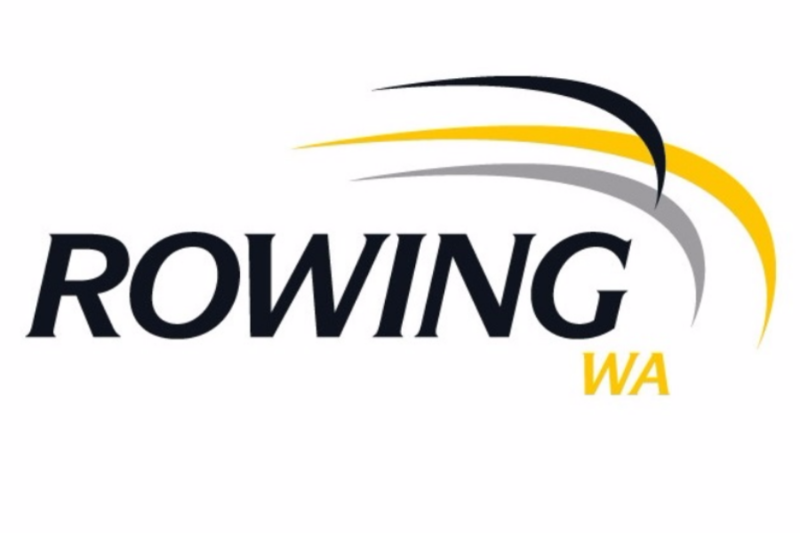 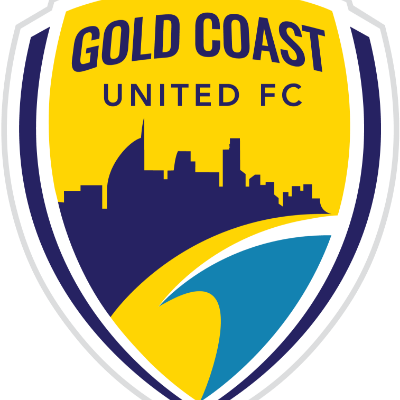 This includes flights, accommodation, entry fees and attire including 11 athletes and a coach/manager. 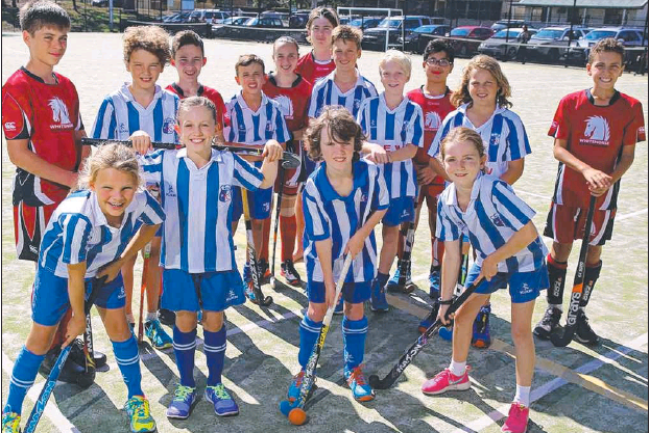 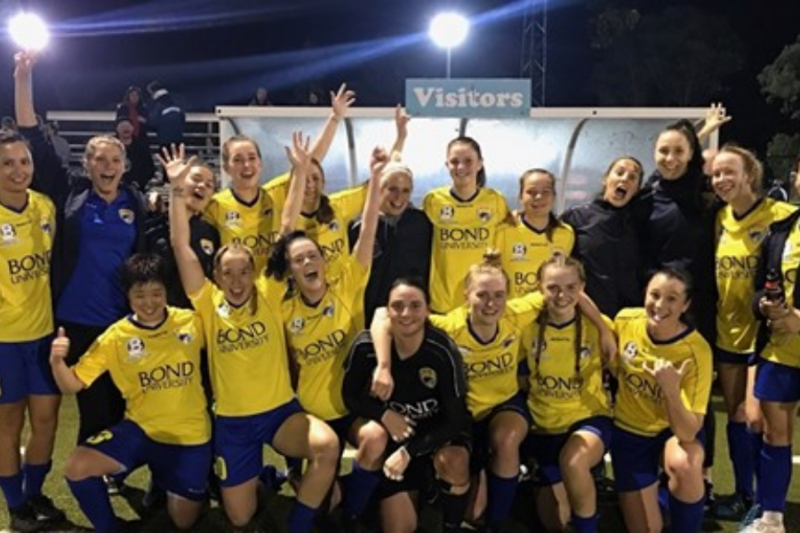 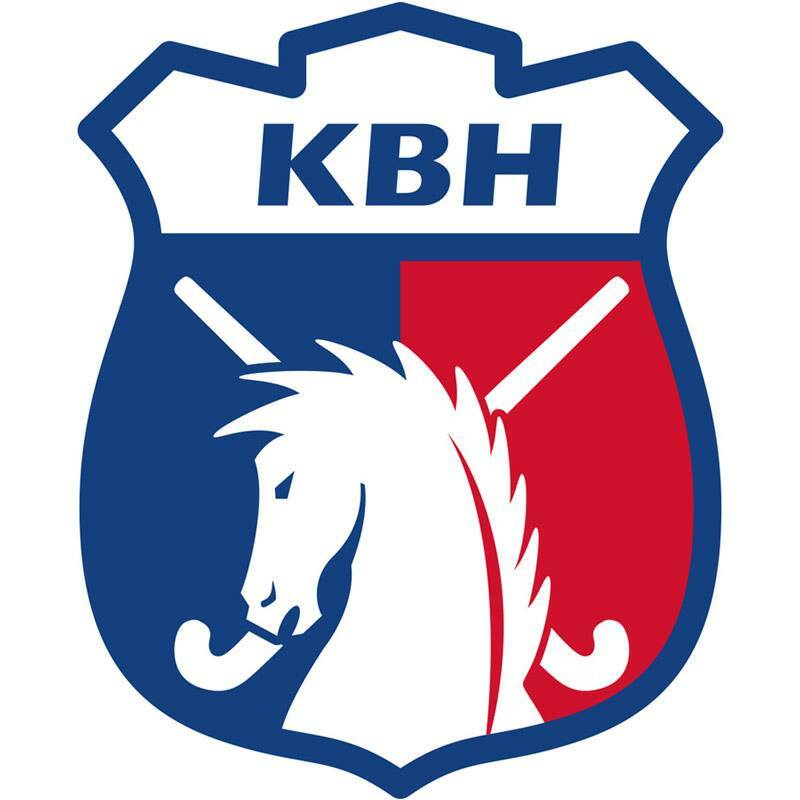 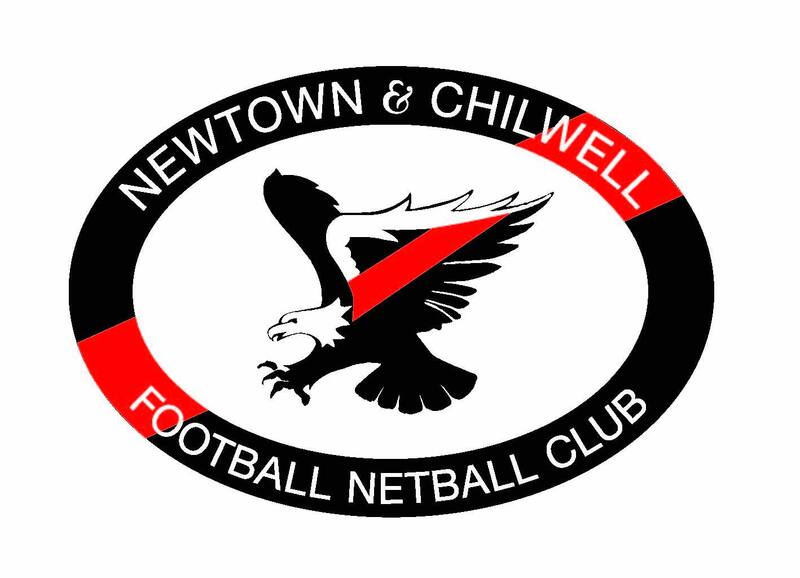 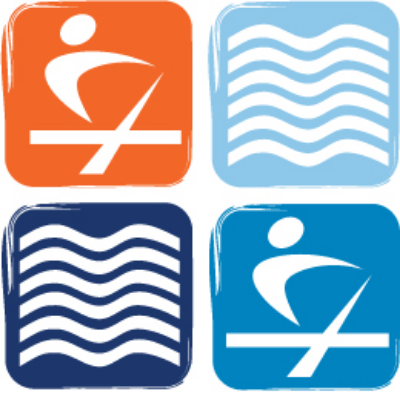 KBH Brumbies Foundation: Raising funds for the development of the newly formed Box Hill Kew Hockey Club, including facilities, equipment and training programs. 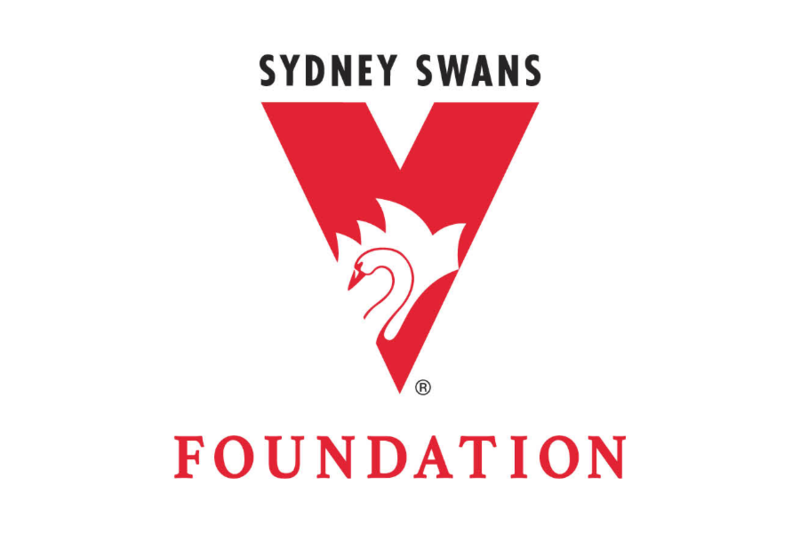 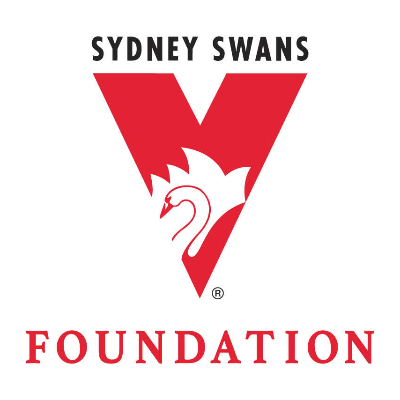 Sydney Swans Foundation: Supporting the development of boys and girls participating in the Sydney Swans Academy programs, and provide funding to support facilities and equipment to enhance our football department. 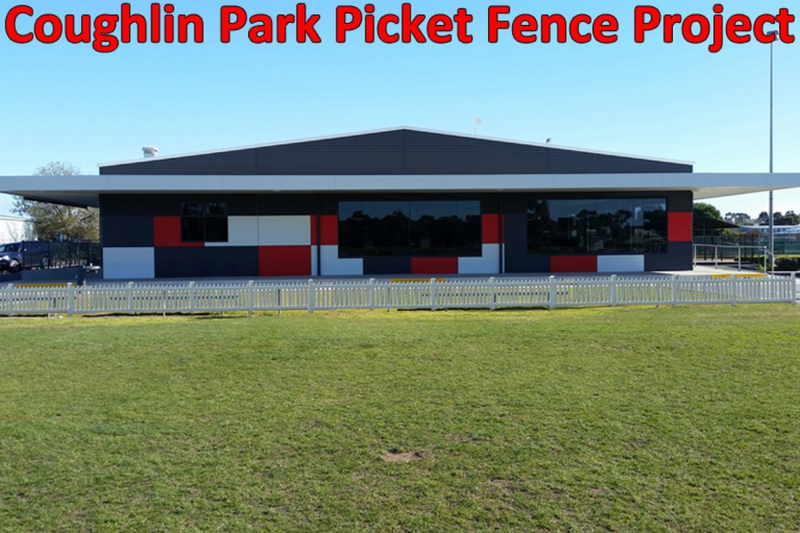 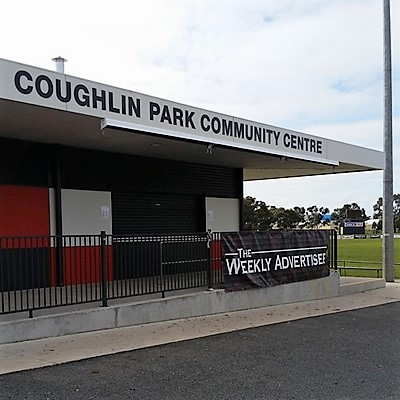 Coughlin Park Picket Fence: To raise funds to install a picket fence around Coughlin Park, Horsham. 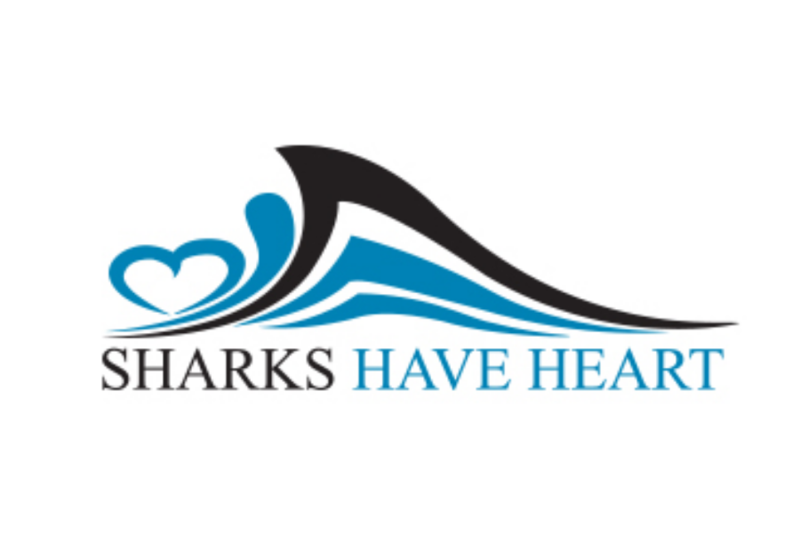 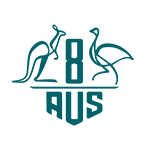 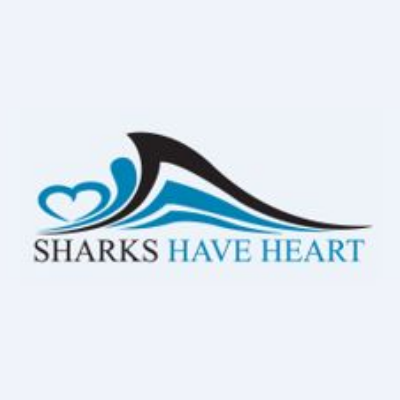 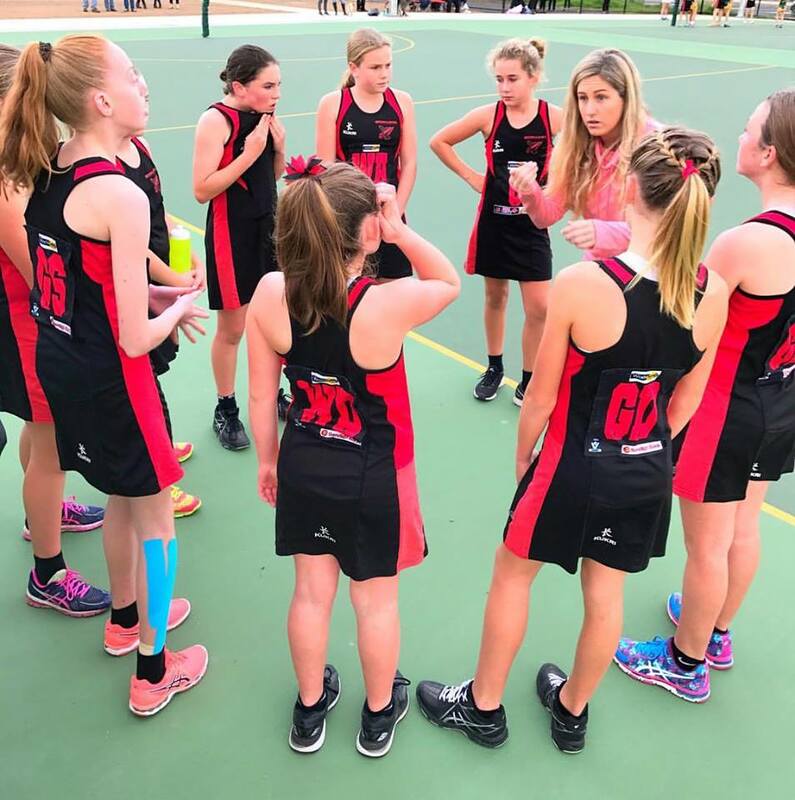 Sharks Have Heart Inclusivity and Diversity: Inclusivity and Diveristy are important components within the Sutherland Shire community and at Sharks Have Heart we look to provide equal opportunities which result in creating a unified community. 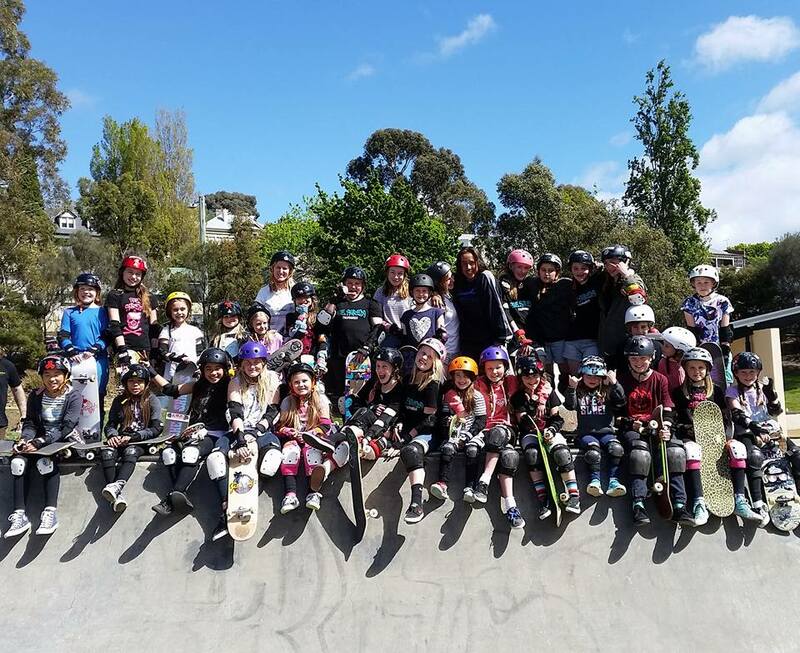 She Shreds Australia Development Fund: Fundraising to support the core activities of She Shreds Australia, including coaching, high-performance programs, and community-outreach initiatives. 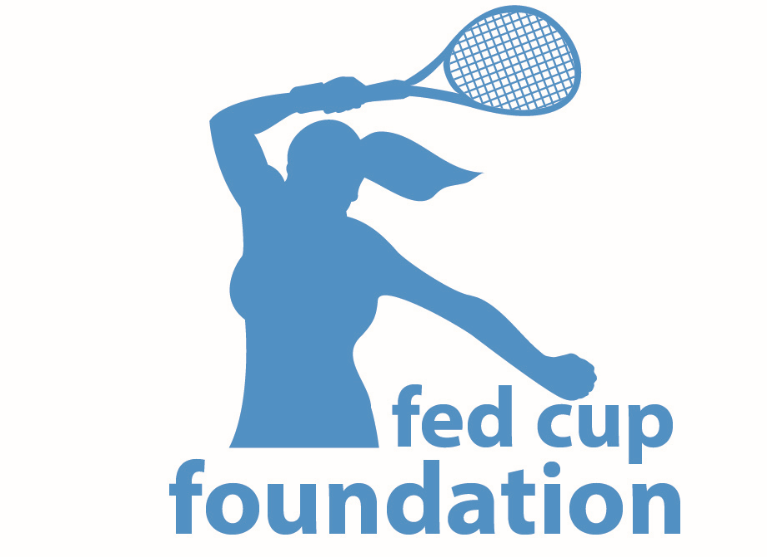 Australian Fed Cup Tennis Foundation: Raising funds for the support and promotion of women's tennis in Australia.